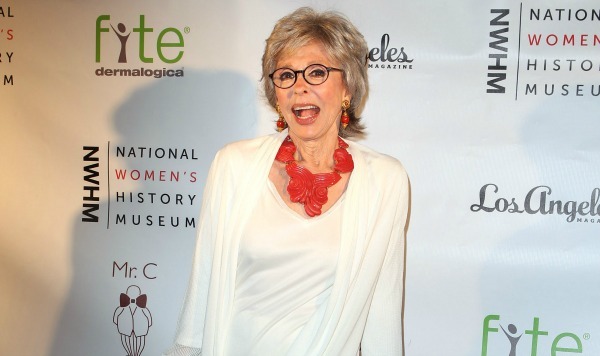 Rita Moreno, a Hispanic actress, was not going to sit back and let Hollywood typecast her in roles that reeked of racial stereotypes. She not only has had a career for six decades, she has the distinction of winning awards that few others have. Here is a quick overview of her life in numbers. 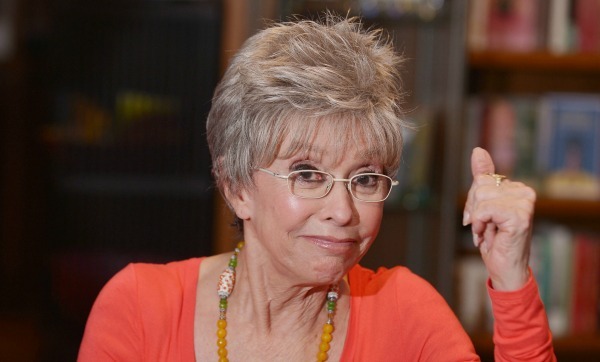 Rita Moreno came to the U.S. from Puerto Rico when she was just 5 years old with her mother (who had Moreno when she was 17). Moreno’s real name is Rosita Delores Alverio. She chose Rita as a first name after her idol Rita Hayworth and took her step-father’s last name. Moreno’s acting career spans six decades, starting at 11 years old when she dubbed Spanish language versions of U.S. films. In 1977, Rita Moreno became one of only nine performers to win the Triple Crown of Acting —meaning she had won an Oscar, a Tony and an Emmy. Morena is one of only 12 actors to receive an EGOT (Emmy, Grammy, Oscar and Tony awards). 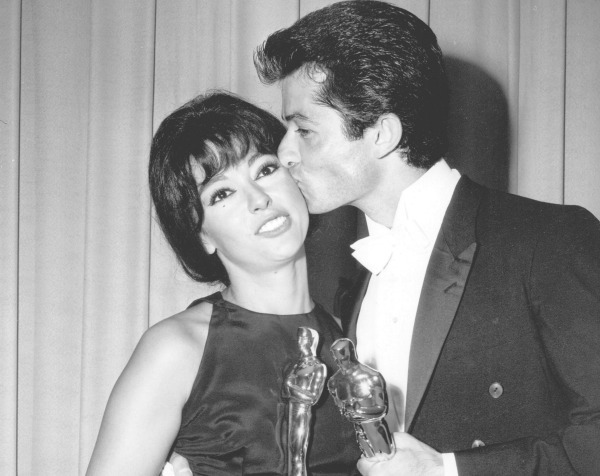 Her Emmys were won for The Muppet Show and Rockford Files, she was awarded a Grammy for her contribution to The Electric Company Soundtrack album, she won an Oscar for West Side Story and she received a Tony for Best Featured Actress in a Musical for The Ritz. Moreno has one daughter and two grandchildren. Her husband Lenny Gordon was a cardiologist and he passed away in 2010. The couple was married for 35 years. 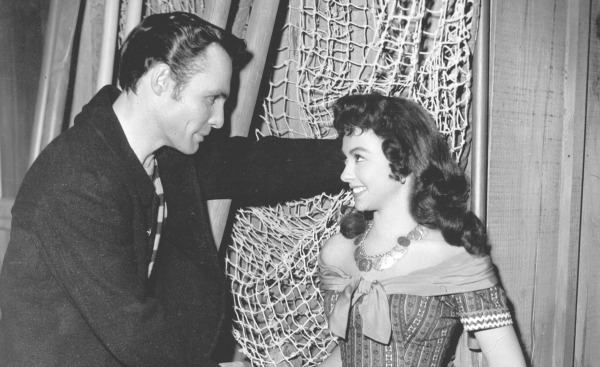 Before marrying Gordon, Moreno had a destructive eight-year affair with Marlon Brando that resulted in a botched abortion and a suicide attempt by Moreno. She dated Elvis during this tumultuous relationship to make Brando jealous and in her memoir (Rita Moreno: A Memoir) she revealed that John F. Kennedy hit up on her one night with wife Jackie on his arm. In 1971, Moreno starred with Jack Nicholson in Carnal Knowledge. Morgan Freeman, who worked with Moreno on The Electric Company, will present Moreno with the SAG Lifetime Achievement Award.